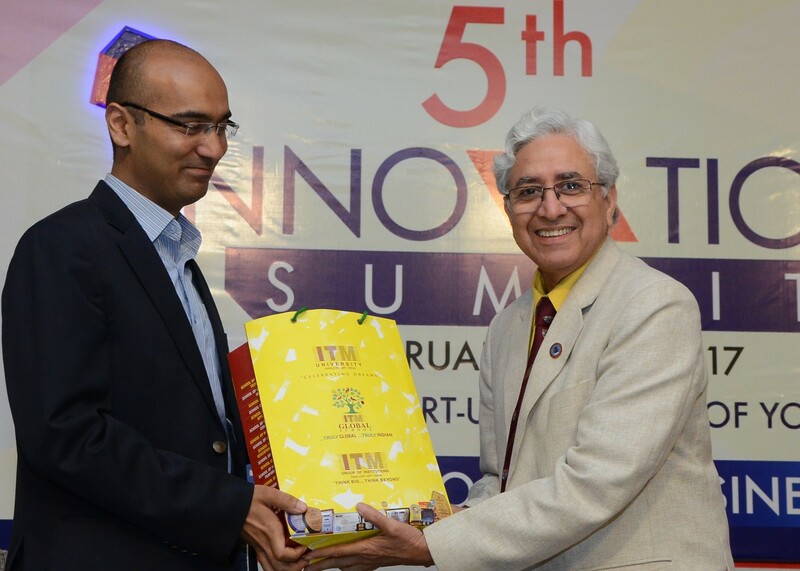 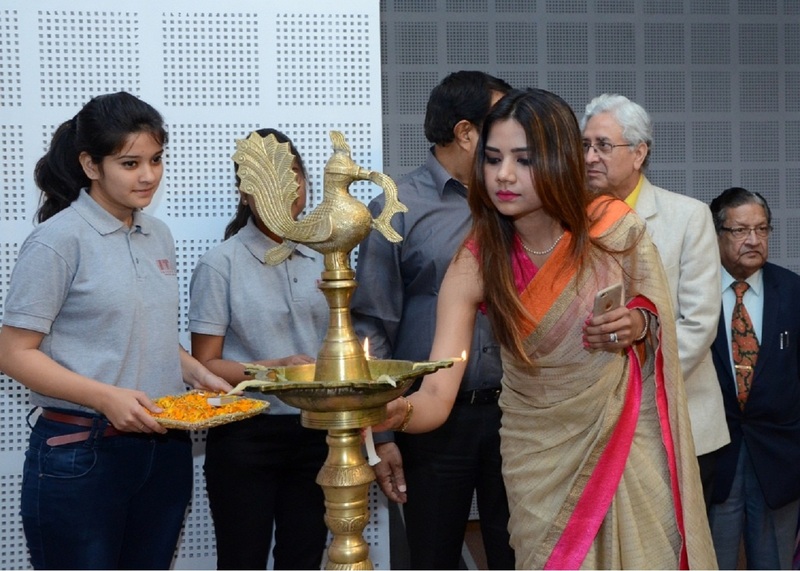 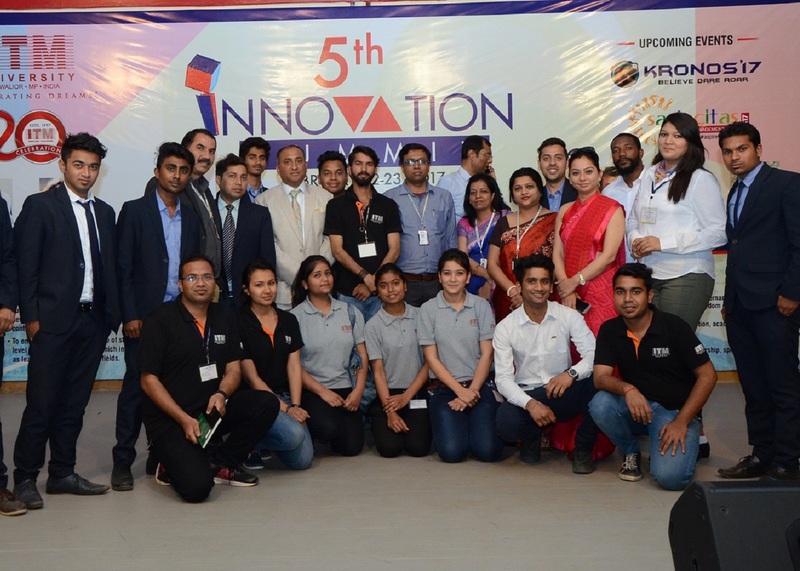 The 5th Innovation Summit at the School of Management ITM-University was inaugurated by the Commissioner, Gwalior Municipal Corporation, Mr. Anay Dwivedi. 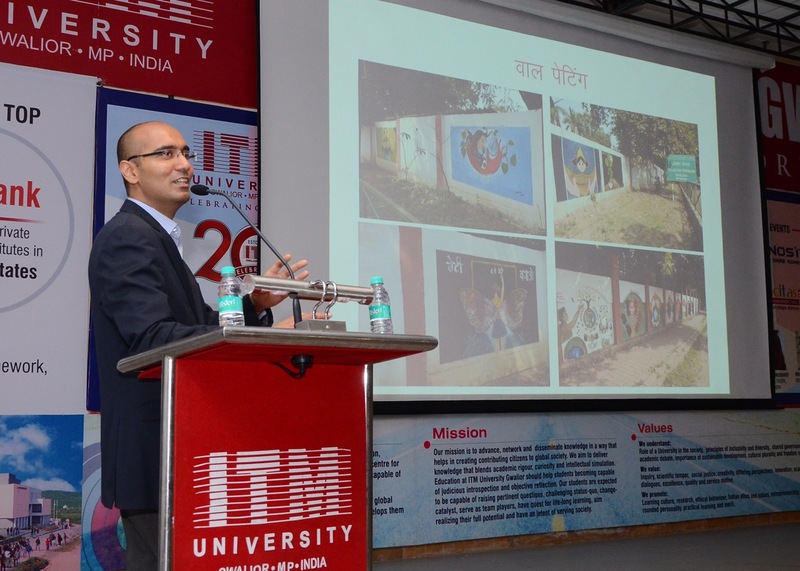 In his inaugural address he highlighted that for the growth and development of public sector, innovation is very essential. 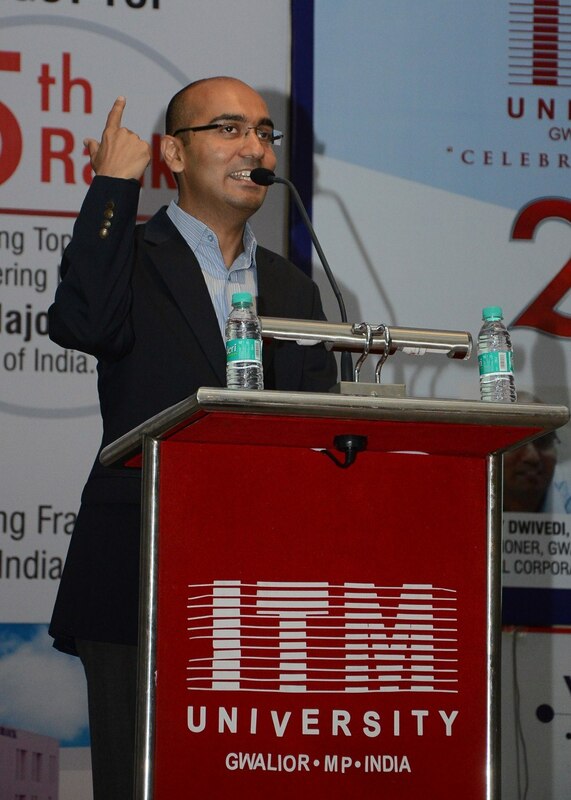 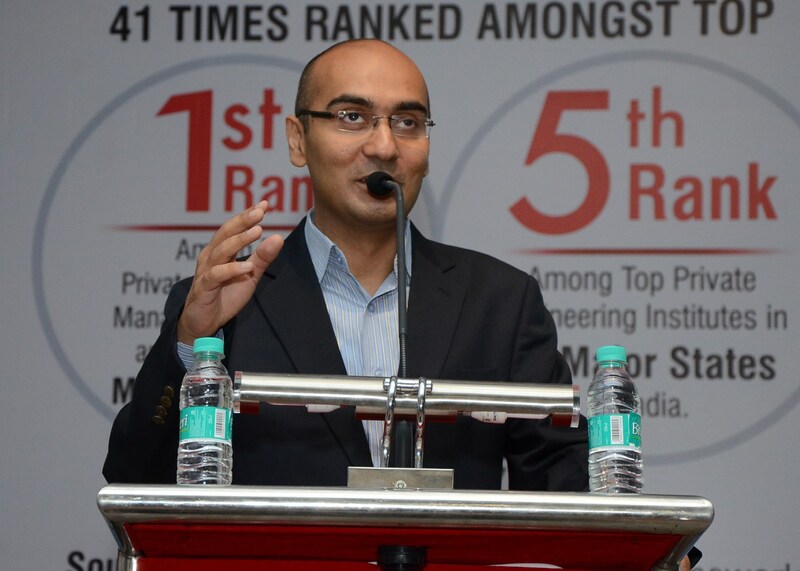 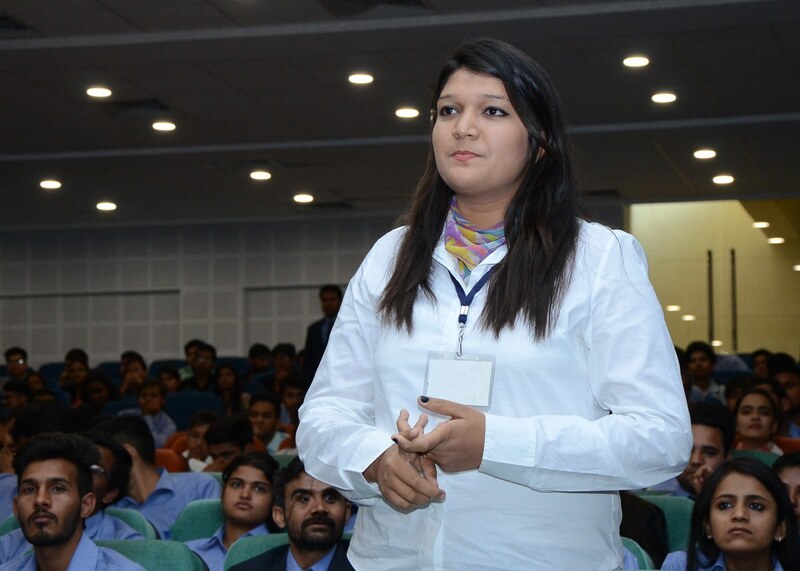 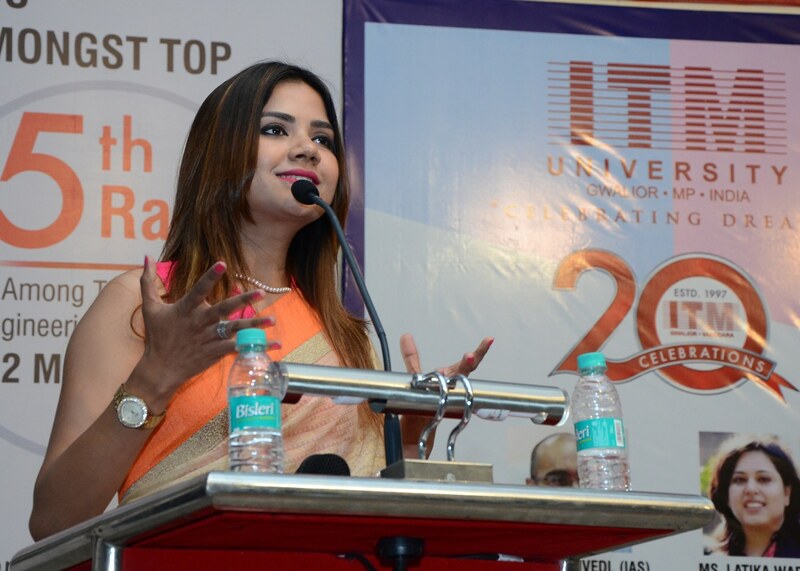 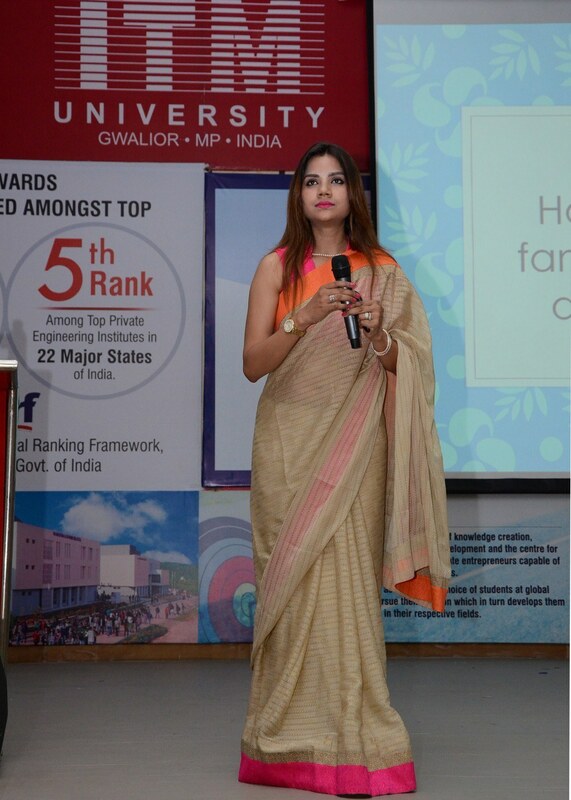 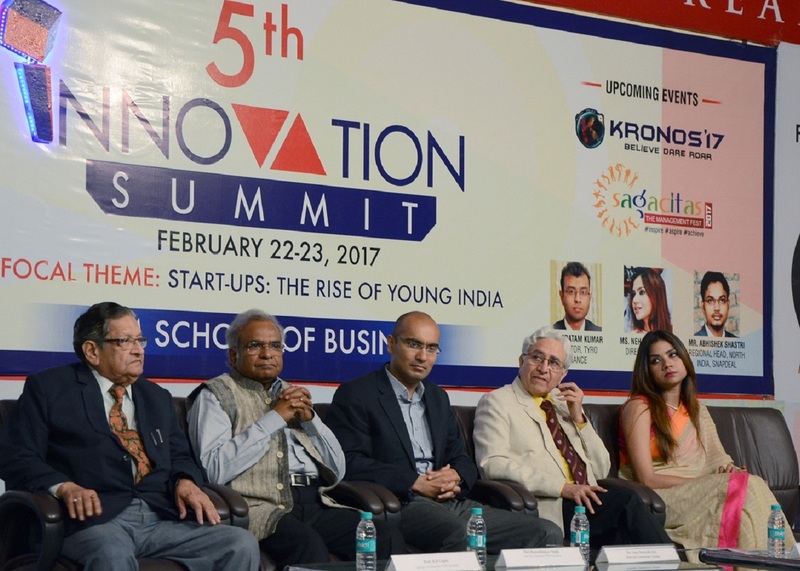 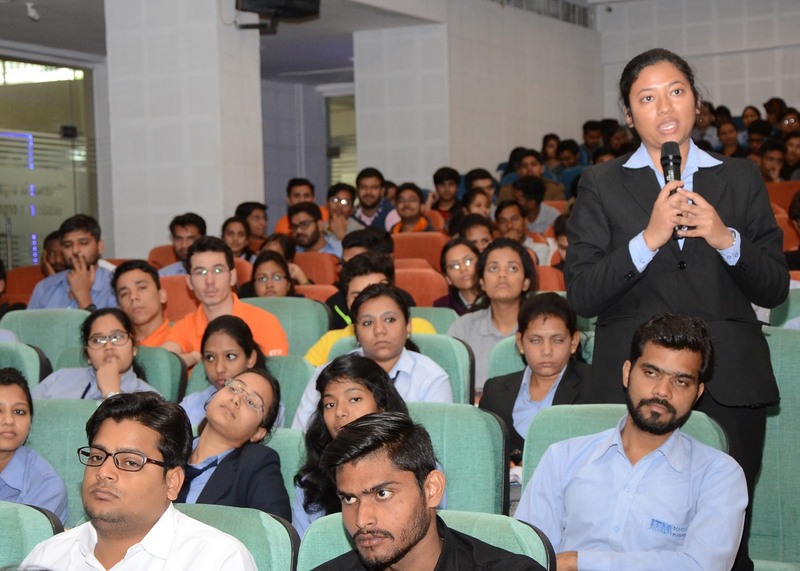 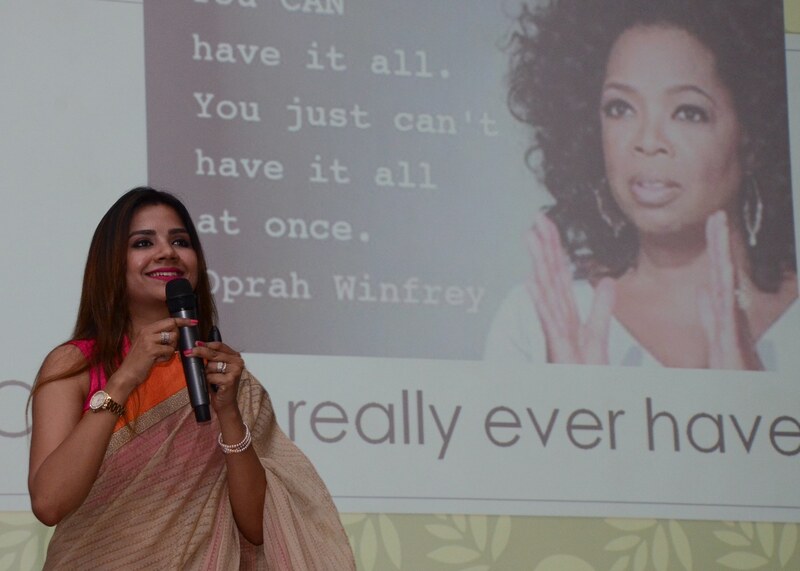 In the summit, experts and scholars delivered important orations on STARTUP: THE RISE OF YOUNG INDIA. 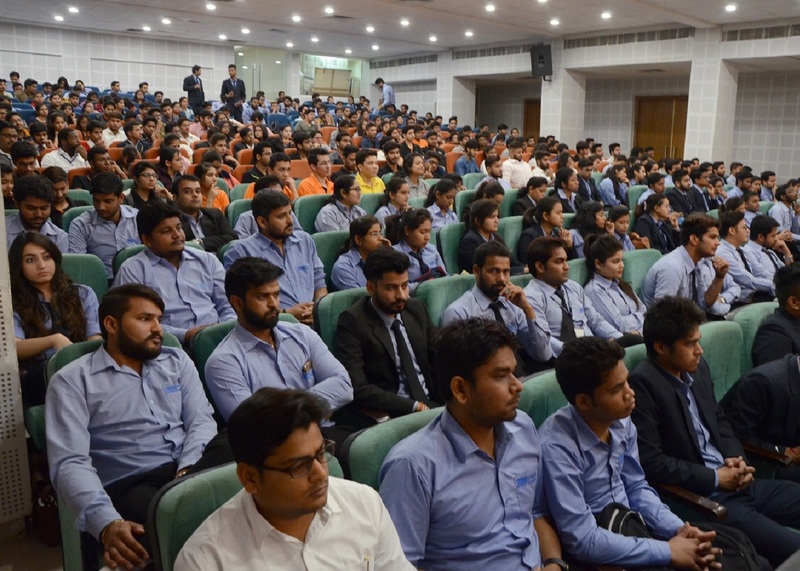 The chief objective behind the summit is to inform the students of Management about the latest innovations in the business and economic sectors. 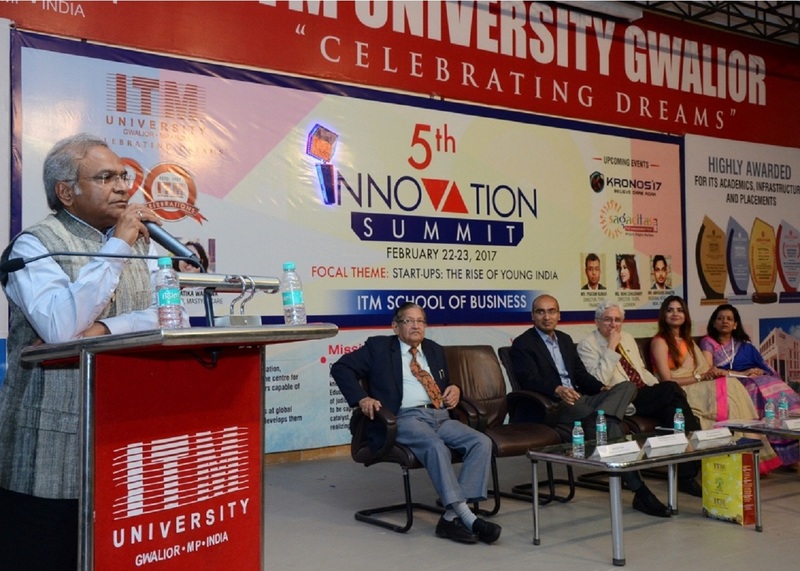 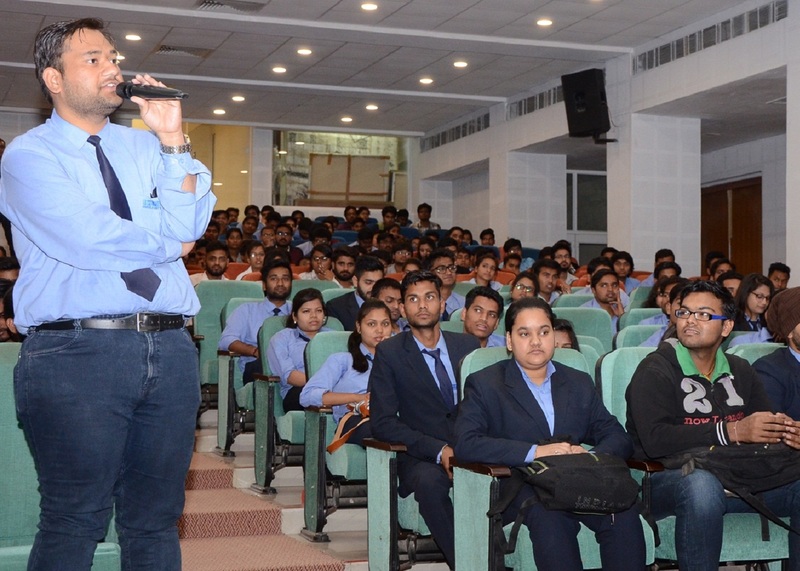 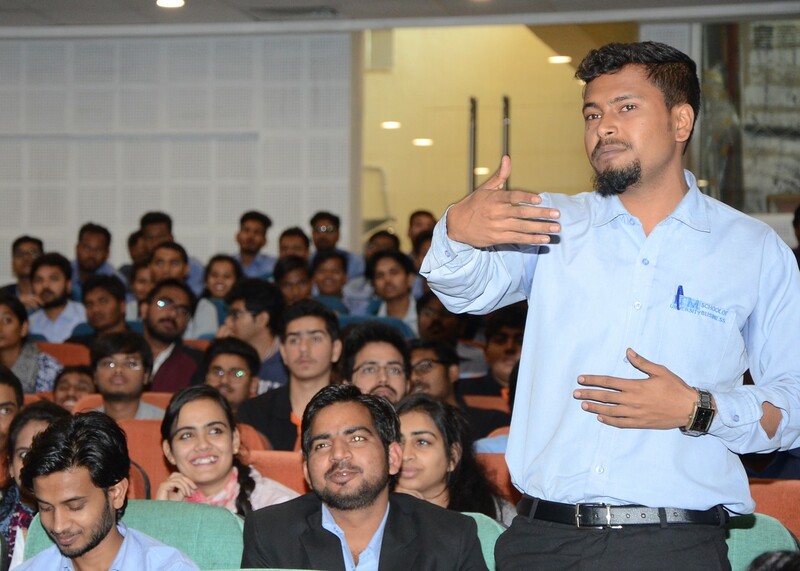 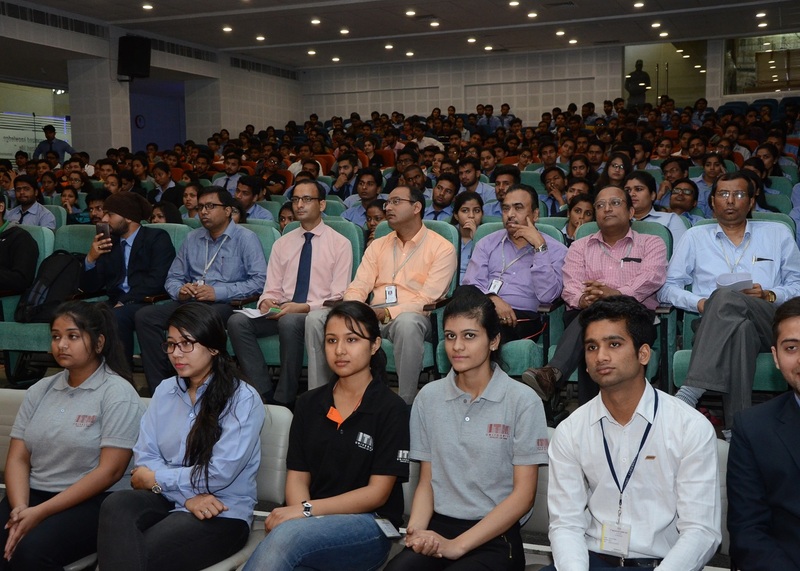 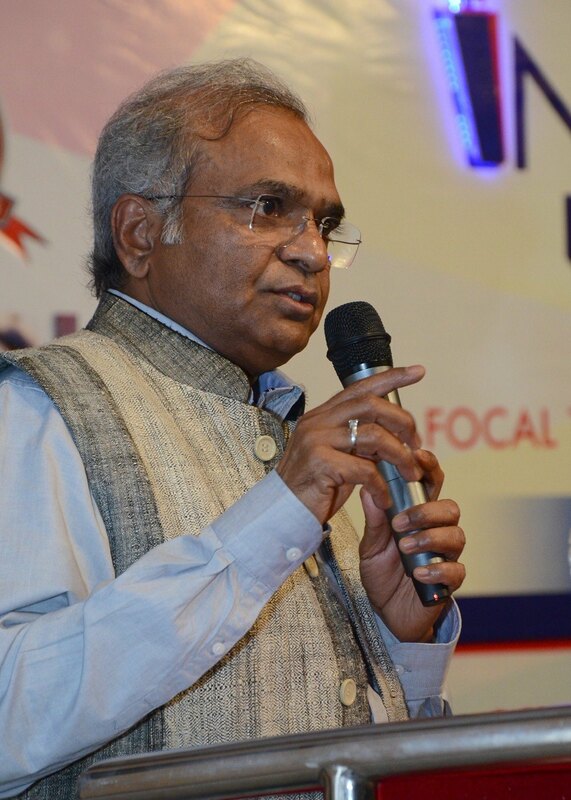 The hon’ble Chancellor of ITM University, Mr. Rama Shankar Singh , underlined in his address to the students that awareness is the key to innovation. 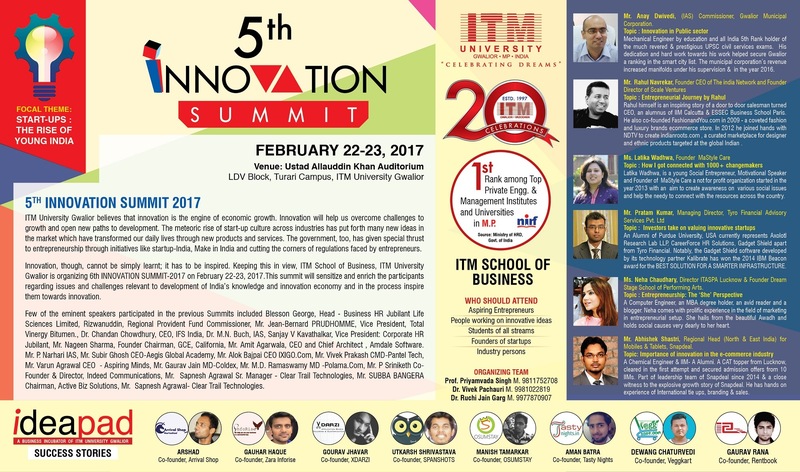 The summit will continue for two days.